Popular P-Patch location. 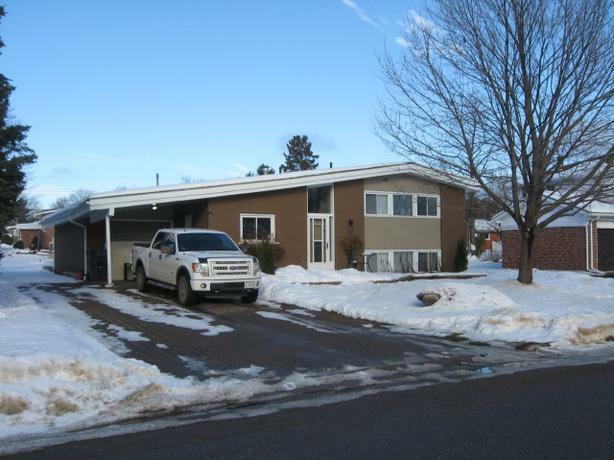 4 bedroom home situated on extra big lot. 66' wide at front and 88' wide at back of lot. High ceilings, garden doors to sundeck. Roof shingles 2015. Gas furnace with central air. Water filter system for fridge. Big driveway for 4 cars. Contact Sandra McBain, Sales Representative 705 941 1016, email sandra.mcbain@castlerealty.ca or Realty Executives Castle Alliance Ltd. Brokerage at 705 949 5540.